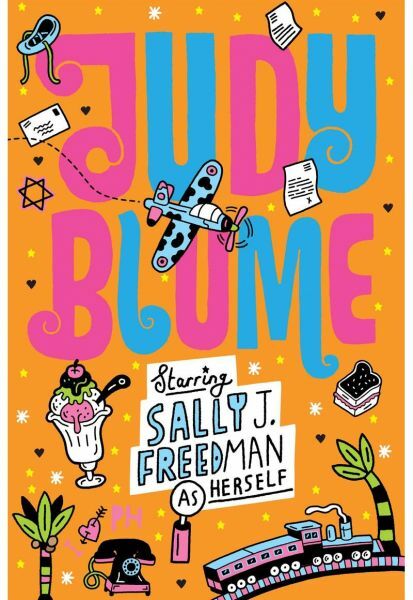 A highly imaginative girl, Sally constantly makes up stories â€“ stories in which she is always the star of her own lavish film spectaculars. But, when her close-knit family is separated because of her brother's illness, even Sally's daydreams are not enough to comfort her. With her beloved father left behind in New Jersey, a winter in the Florida sunshine seems gloomy and the cramped and dingy flat can't compare with her comfortable home, or her new classmates with her old friends. Worst of all it is 1947 and Sally is convinced that Adolf Hitler is alive and living in Miami Beach . . .